Alexander Valley to cooler coastal climates, the leaves danced along the road so they shadowed waves barrel rolling in a grassy ocean. The Russian River Valley has a characteristically cool climate, by virtue of its proximity to the Pacific Ocean. The weather here is heavily influenced by the cooling effect of the evening fog flowing in from the Pacific Ocean only a few miles West through the Petaluma Gap and up the Russian River. The fog drops temperatures up to 40 degrees, allowing full grape maturity over an extended period of time, while simultaneously preserving crucial natural acidity. with its famous Goldridge Loam (Loam is soil composed mostly of sand and silt, and a smaller amount of clay) converge, creating a phenomenal region for cool climate grape varietals like Chardonnay and Pinot Noir. This is not an AVA known for “Butter Balls” or “Oak Bombs.” This style of Chardonnay has (for the most part) been replaced by a leaner, crisper, more sophisticated, fruit-forward wines with a palette ranging from pear and apple to peach and nectarine, often with overtones of Meyer lemon. Pinot Noir is a difficult grape to grow and for this reason this native of the Burgundy region of France achieves greatness in only a handful of places worldwide; luckily the Russian River Valley is one of those places!!! soil types, results in wines that reflect their individual sites but share a common intention. In the Russian River Valley, aromas tend to be bright and focused fruit, ranging from wild strawberries and raspberries to red and black cherries. Notes of cola and baking spices are also standard. 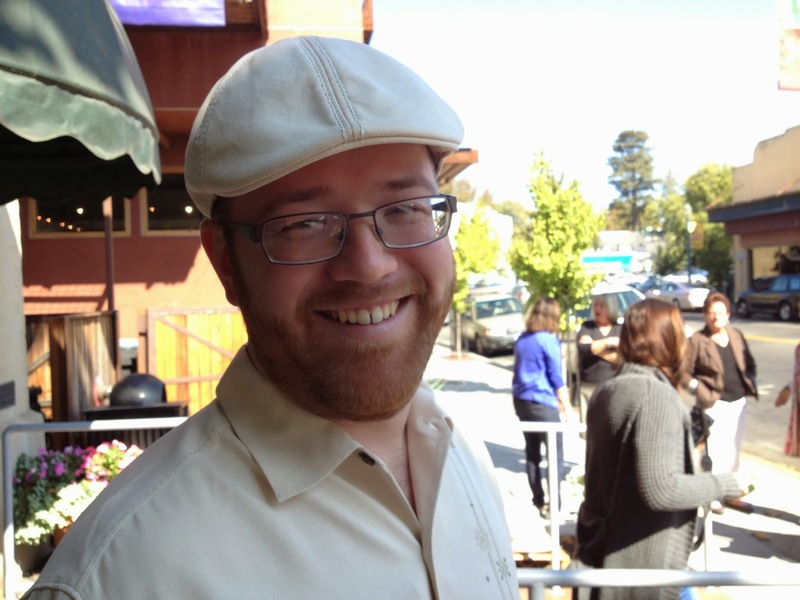 A native of Sonoma County, Raymond’s a former tasting room manager with a decade of bar work under his belt. With all that knowledge, he’s gained a unique perspective of what guest are looking. Raymond’s fun, compact (it can seat up to 4 guests), and economical car provided us with an almost 360 degree view as we zipped through the back roads of the Russian River Valley. cheese and/or olive oil production tour. Zinfandel only based winery the Wine Guerillia in the tiny hamlet of Forrestville. This was followed by Hartford Family Winery, a family owned winery that specializes in single vineyard Chards and Pinots. 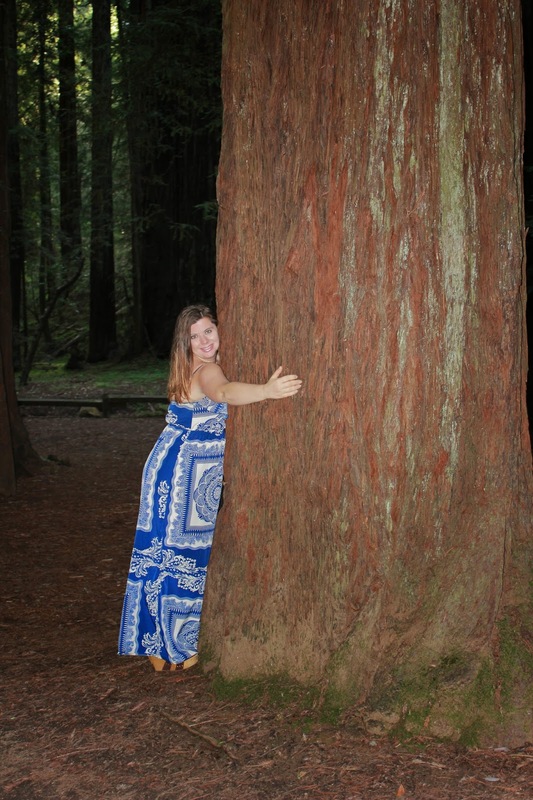 To finish off the day we drove through Armstrong Woods, an 805 acre California State Park of the magnificent Sequoia Sempervirens (aka the coastal redwood). So on the first night of our Vines to Vinos Tour Kelly and I were blessed to have the opportunity to stay at the Schoolhouse on the property of Alexander Valley Vineyards. 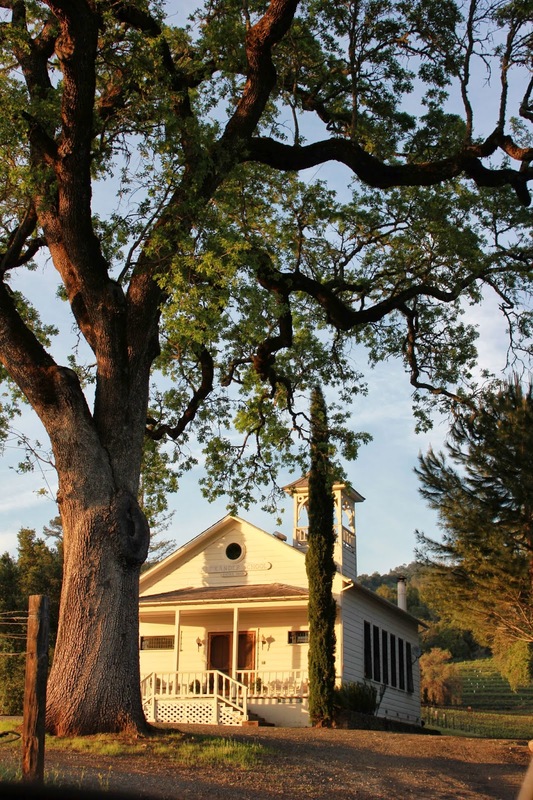 The Schoolhouse was built by Alexander Valley founder Cyrus Alexander in 1868 (and namesake of AVV’s CYRUS Bordeaux style wine). In 1840, Pioneer Cyrus Alexander arrived on horseback from San Diego, hired by Captain Fitch to look for unclaimed, frontier land suitable for ranching. A Pennsylvanian who sought adventure and fortune as a trapper in the Rocky Mountains and later as a gold miner in California, Alexander’s first stop north of the Bay was a large and beautiful valley, later named Napa. Unfortunately an American named George Yount and an Englishman named Edward Bale had already claimed that valley. Alexander then struck out for the Russian River by way of Sonoma and the old trail along the foothills north to the Mark West Grant. Alexander identified 48,000 acres of land, which Fitch then acquired as a grant from the Mexican government. 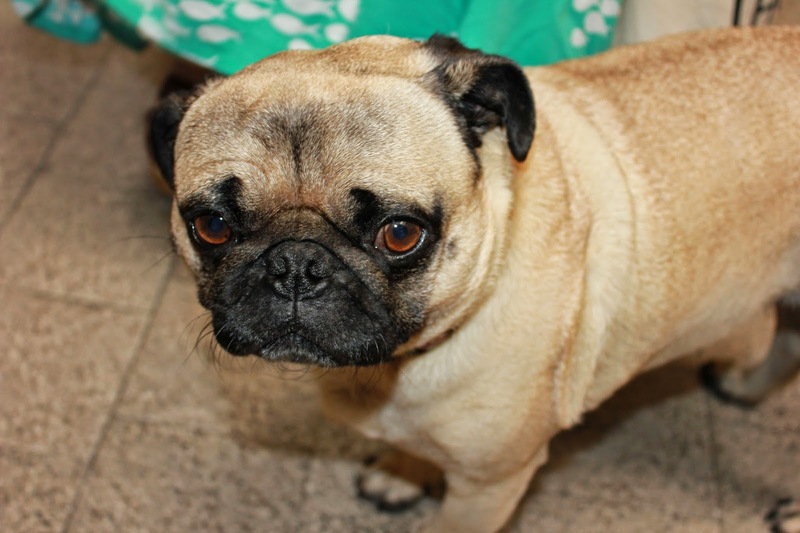 Fitch hired Alexander to set up a working ranch and promised to award him with land of his own. The Mexican land grant became Rancho Sotoyome, and when Cyrus Alexander settled there in 1841, the as-yet-unnamed valley was the northern frontier of Mexico. Located on the eastern side of the Russian River, the land had an ideal home site: atop a prominent knoll, near a large spring, alongside a brook. On this site Cyrus Alexander built his family home (which now belongs to Alexander Valley Vineyards and is the heart of the Wetzel Family Estate). Alexander also planted the area’s first grape vines in 1846, built a tannery, a mill, and the schoolhouse and still had time to have ten kids (which gave him good reason to invest in a schoolhouse). The Schoolhouse was an educational facility from 1868-1950. 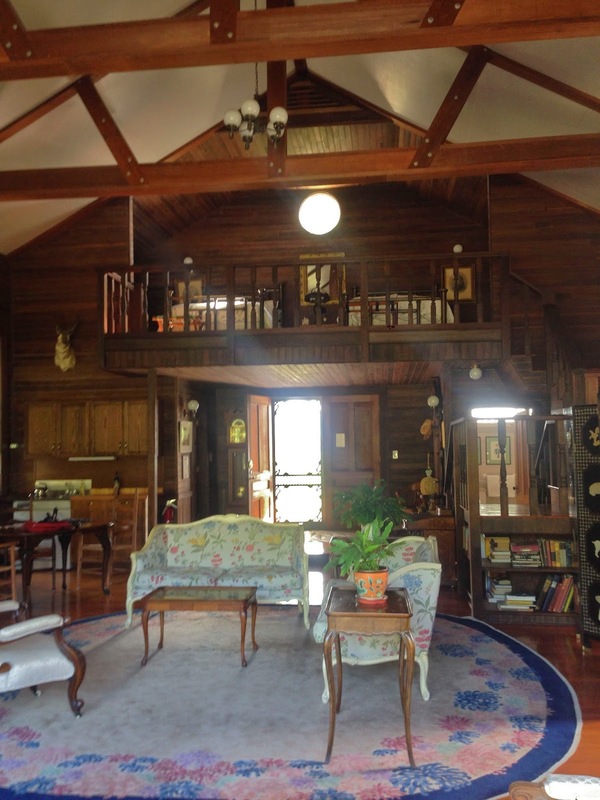 Since being in the Wetzel’s care (when they purchased the property in 1962) it has become a loft style guesthouse complete with a claw foot bathtub, a wood burning stove, a thirty-foot tree swing , and a working school bell. The house was decorated with historic academic furniture and class graduation photos from the 1890s (not a single person is smiling in these photos). Kelly had a fear of being haunted by angry school children, but rest assured it was totally unwarranted. I cannot explain the awesomeness of this experience!!!! It was an amazingly meta experience to walk among the vines at sunset with a glass of RedemptionZin who’s grapes came from the exact vines we were strolling in. In the morning I went running and I was completely overwhelmed by all of the elements I was surrounded by. Elements that help create my favorite Sonoma wines: fog that cools the grapes after hot summer nights, rich alluvial soil that give the grapes character, the Russian River that hydrates and renews these the vines year after year, and the growing life force of the grapes themselves. This is the art of Sonoma! The Wetzel family is all about sustainability. They don’t use chemicals (they haven’t used pesticides for the last six years) because they all live on the property. AVV doesn’t use steel tanks for the red wines (only for the whites wines) all red wine is barrel aged. 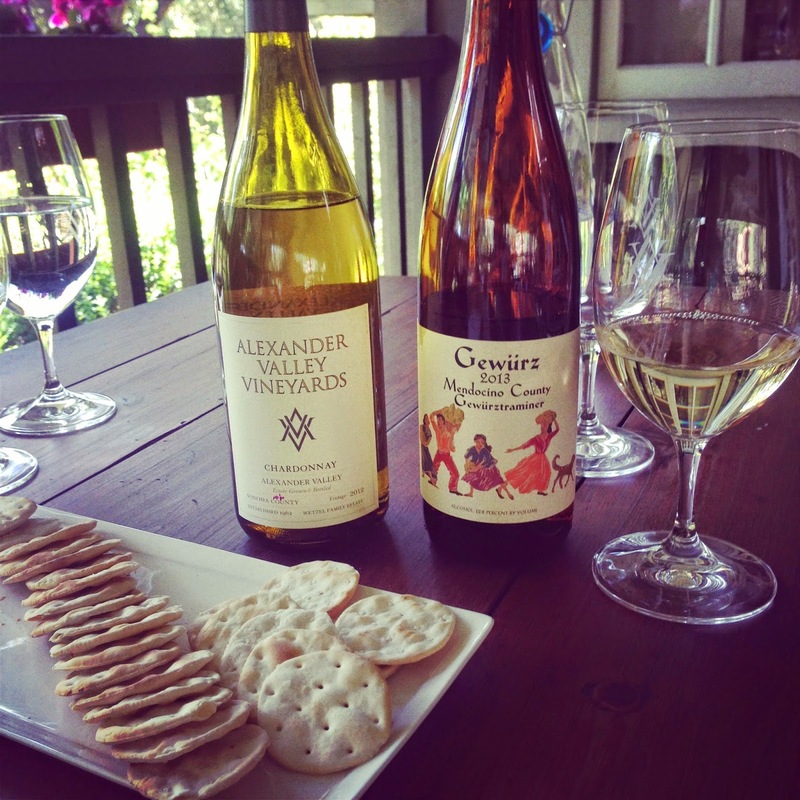 Alexander Valley Vineyard is known for its reds, but they do offer a few fun whites. AVV’s Gewürz is known as Spring in a bottle. It’s a quick wine: harvested by Labor Day, hangs out in tank for a bit, and is then released for Thanksgiving (never once seeing a barrel). Their Gerwurz comes exclusively from a single small CCOF (California Certified Organic Farmers) vineyard about one hour north of their home estate, located in Mendocino’s cool growing region of Potter Valley. This vineyard is the key to the great acidity of this wine. AVV’s Dry Gerwurz is a wine that fills in all the gaps; it’s great with appetizers, Thai, Sushi, and Chinese. Patio Pink and only $14 this wine is poetry in a bottle. This Rose has fun and bubbly aromas of watermelon and strawberry. In your mouth you’ll be swirling around a palate of watermelon and cherry along with some stone and tropical fruits! So as I’ve mentioned in previous posts Alexander Valley Vineyards have put out three Zins which they have dubbed the Wicked Weekend. The three wines, while made from the same grape variety (Zinfandel) each present a different view of what can be done with great grapes and talented winemakers. Chronologically the first Sin was started in 1978 with Sin Zin. This was followed by Redemption Zin in 2001 and completed with Temptation Zin in 2004. The least expensive of their Sin Zin series, Temptation Zin is designed to be the first Zinfandel in the Wicked Weekend series (Friday night). It's not a bad wine for a few bucks over $10. Temptation Zin is a juicy wine with a fruity finish. It's hue is dark purple in the glass with flavors of cherry, black pepper, wild strawberry highlighted by black tea and vanilla. The Original Sin of the Wicked Weekend. When created in 1978, the Sin Zin label was one of the first whimsical labels approved by the ATF and at the time was considered rather risqué. This wine has a full mouthful and opulent style. 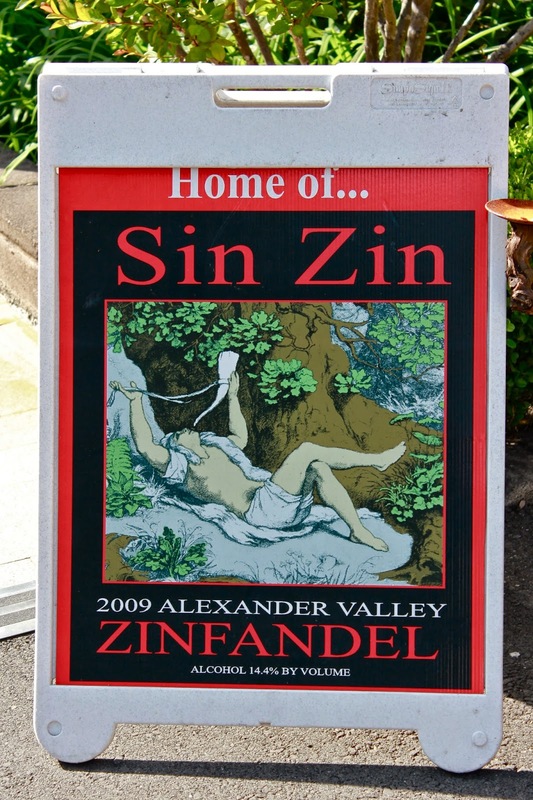 Sin Zin has aromas of black plum, black cherry, vanilla and oak. There are rich flavors of plum and black cherry along with a spicy finish. Sin Zin 2011 just named Grand Champion at the 17th Annual California Zinfandel Championship! The panel of judges (which included Bev Mo’s Cellar Master Wilfred Wong) judged hundreds of wines showcasing California’s favorite grape and picked AVV's Sin Zin as the top wine. This was both Kelly and my favorite from their Wicked Weekend series!!! 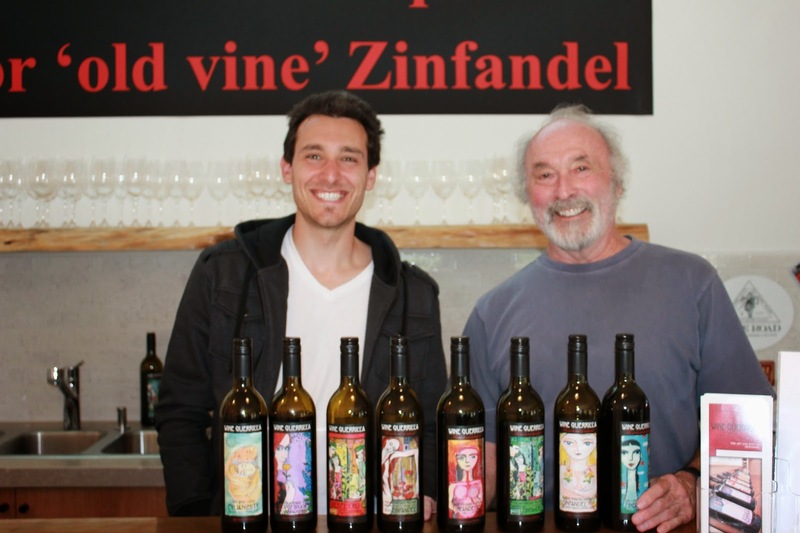 From the beginning founder Hank Wetzel wanted to showcase the outstanding Zinfandel from Dry Creek Valley and Redemption Zin does exactly that (earning them a Double Gold Medal in the San Francisco Chronicle Wine Competition). 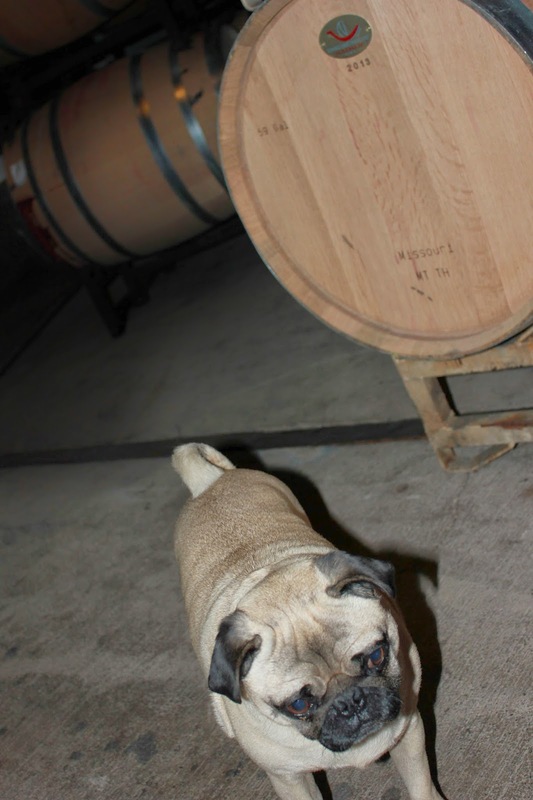 Light and late are the two words most often used to describe their 2011 vintage. A wet winter, delayed spring bloom, then heavy rain at bloom hindered the fruit set decreasing the grape yields dramatically. The overall effect was pristine flavor development at lower than normal sugar levels resulting in balanced wines at lower alcohol levels. 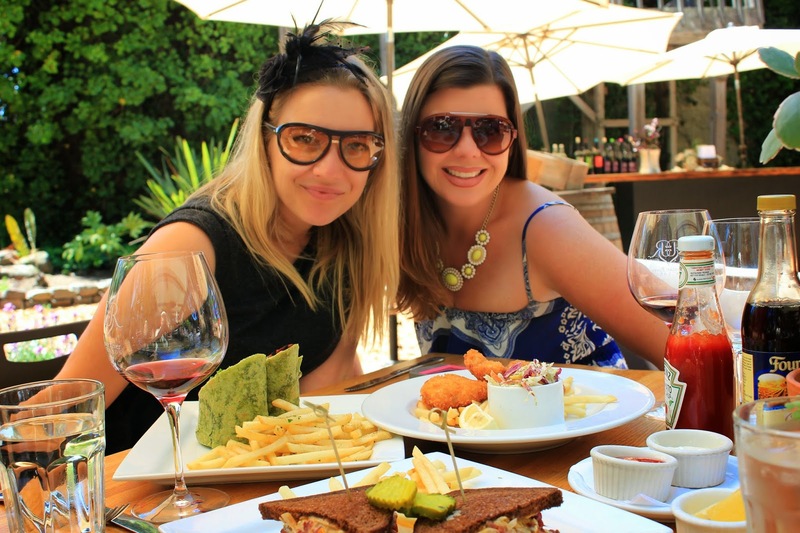 In the glass Redemption Zin is big, rich wine, with a long finish that still pairs well with food. The wine is dark royal purple in color with spicy aromas of blackberry, dark cherry, plum, chocolate, black pepper, coconut macaroons, and vanilla. The palate is full of spicy flavors of blueberry, black pepper and dark fruits with a Craisin finish. Alluvia is a winemaker’s wine showcasing the classic Rhone grapes of Syrah, Grenache and Mourvedre (along with a little Viognier for some fun!). The name is inspired by the wine's vines, planted on well drained alluvial soils (which as we learned from the last post means it is made up of materials that are left by the water of rivers, floods, etc…) The wine works to showcase the natural elegance edge of the Alexander Valley. It’s tannic but juicy, delicately aromatic, but with full flavors of red fruit, spice, and white pepper. We finished this off with one of AVV's proprietary wines: CYRUS a Bordeaux style blend. 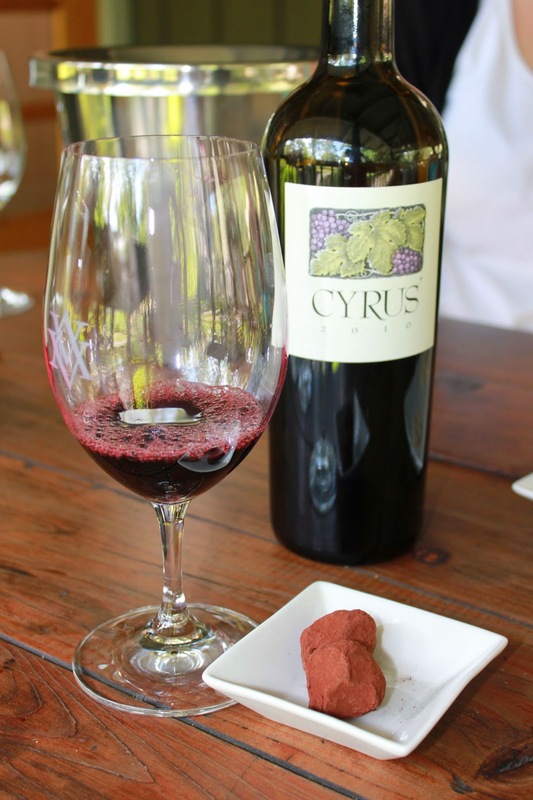 AVV’s 2010 CYRUS is a wine where Merlot plays a predominant role in the story as the bottle consists of 51% Cabernet Sauvignon, 26% Merlot, 18% Cabernet Franc, 3% Petit Verdot & 2% Malbec. This wine is considered the Best of the Best (it’s 100% from the property). Kevin Hall selected 8 barrel aged lots for the final blend (for this wine the grapes are first blended separately before a final blending, something that is very typical of a Bordeaux style wine). The blended wine was barrel aged in French Oak for an additional 12 months allowing the components to meld into a seamless blend. CYRUS 2010 was bottle aged for 8 months for additional complexity prior to release. 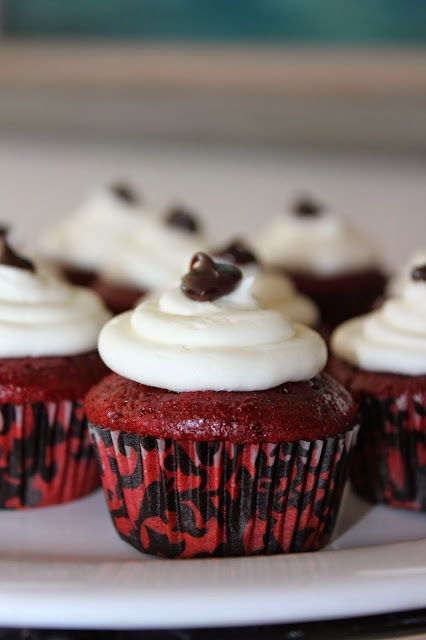 The taste in your mouth is like a symphony of dark flavors: fruit, spice, oak, vanilla and cocoa powder. We enjoyed this glass with some truffles from Poco Dolce, a San Francisco Chocolatier. 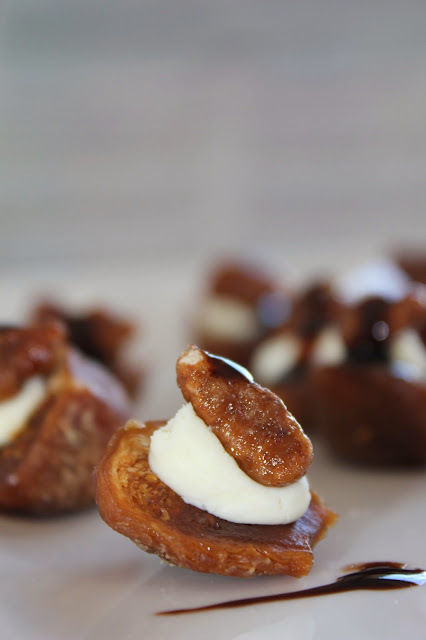 All their chocolates are created in small batches in their San Francisco kitchen, Poco Dolce's hand-made chocolates and confections feature only the finest, all-natural ingredients, from local almonds to grey sea salt harvested from the coast of Brittany. It was a perfect contrast to the CYRUS 2010 which was hands down my favorite AVV wine! The next winery we hit on our Vines and Vinos Tour would also be our accommodations for the night (but that’s for another post coming up!) Alexander Valley Vineyards! 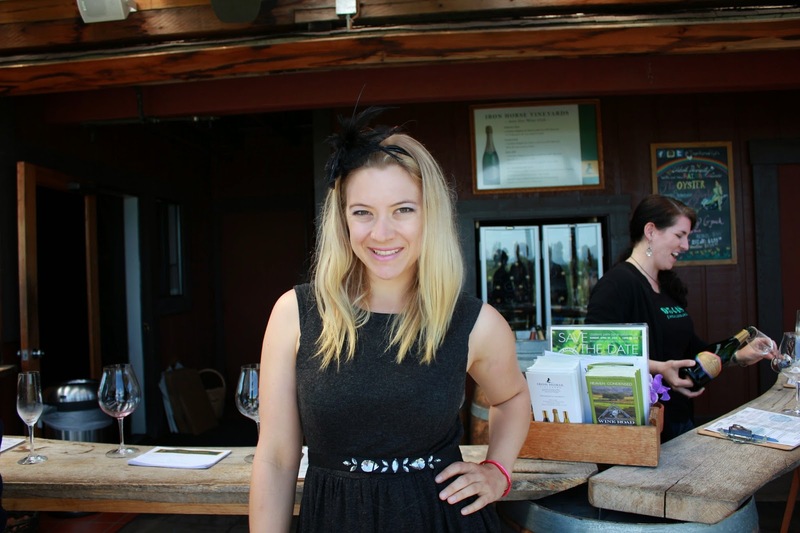 I first met the peeps of Alexander Valley Vineyards at event in Santa Monica last year for the Sonoma Wine Road. With a catchphrase of “Heaven Condensed.” the mission of the Wine Road is to increase awareness through education and marketing of three of Sonoma’s most buzzworthy AVAs (American Viticultural Area aka an appellation): Alexander Valley, Dry Creek Valley, and Russian River Valley. It was at this event held at a coastal sushi restaurant overlooking Pacific Ocean vistas I was introduced to the warm temperatures and alluvial soils of the Alexander Valley, through the gorgeous grapes of Alexander Valley Vineyards. Located at the northern end of Sonoma County, the Alexander Valley is 22 miles long and varies in width from two to seven miles. A prominent appellation known worldwide as the source of elegant, age worthy wines, the valley is best known for the world-famous Cabernet Sauvignon grapes that thrive from the valley floor all the way up the rolling hillsides and mountain ridges. The alluvial soils (which means it is made up of materials that are left by the water of rivers, floods, etc…) of the region tend to impart a rich chocolates note on these rich and voluptuous Cabernets. The gravelly soil the straddles the Russian River also encourage Chardonnay, Sauvignon Blanc and Merlot to flourish. 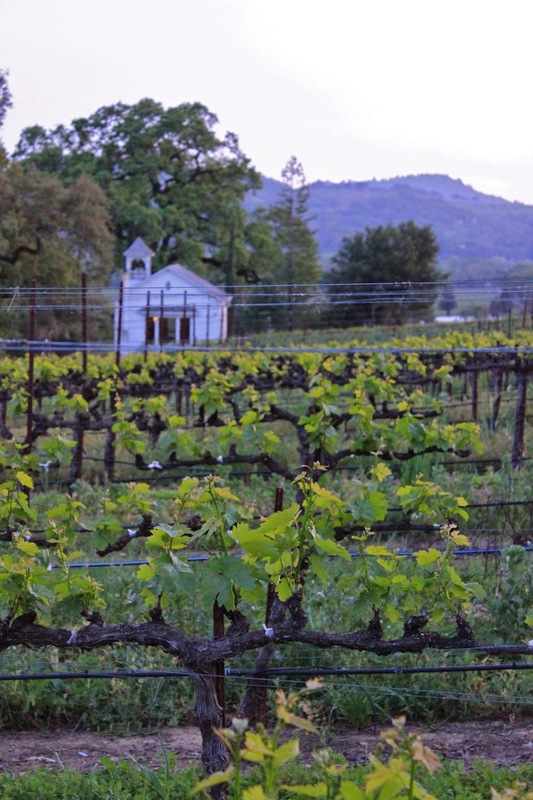 Besides these staples the Alexander Valley is also home to Zinfandel and Rhone varieties, including Syrah and Viognier. Sonoma County’s Alexander Valley was mostly prune orchards and pastures when, in 1962, Maggie and Harry Wetzel purchased a large portion of a homestead built by Cyrus Alexander in the 1840s, the valley’s nineteenth century namesake. Here, in a rural community of family farms and ranches, the Wetzel family settled. They raised livestock, cultivated gardens and restored Alexander’s original home making the center of the family life. With an eye to their neighbors in nearby Napa Valley, the Wetzel’s planted premium grape varieties, among the first in the area. Then the family built a small winery and Hank Wetzel, oldest son of Maggie and Harry, produced Alexander Valley Vineyard’s first wine in 1975. His wife Linda set up the books and managed the winery office. AVV quickly established a reputation for estate grown wines with distinctive varietal character. Acclaimed for crisp Chardonnay and luscious Cabernet Sauvignon. 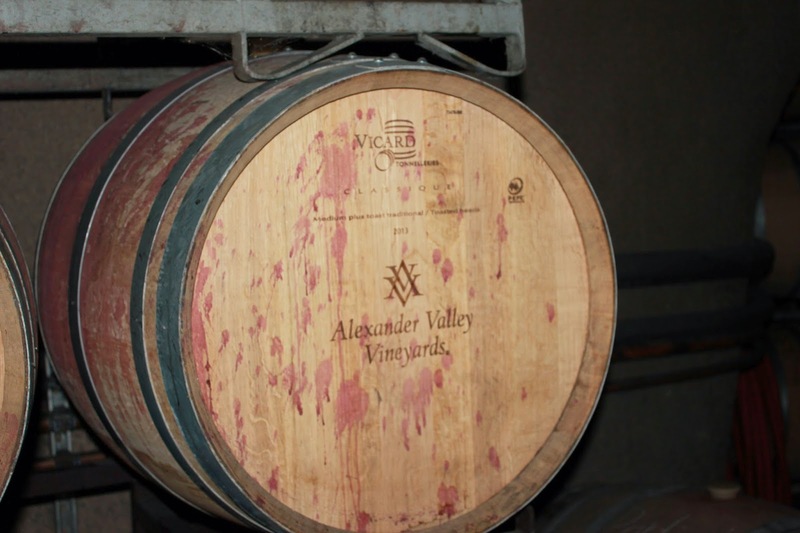 Alexander Valley Vineyards brought recognition to the appellation and became a leading winery in Sonoma County. 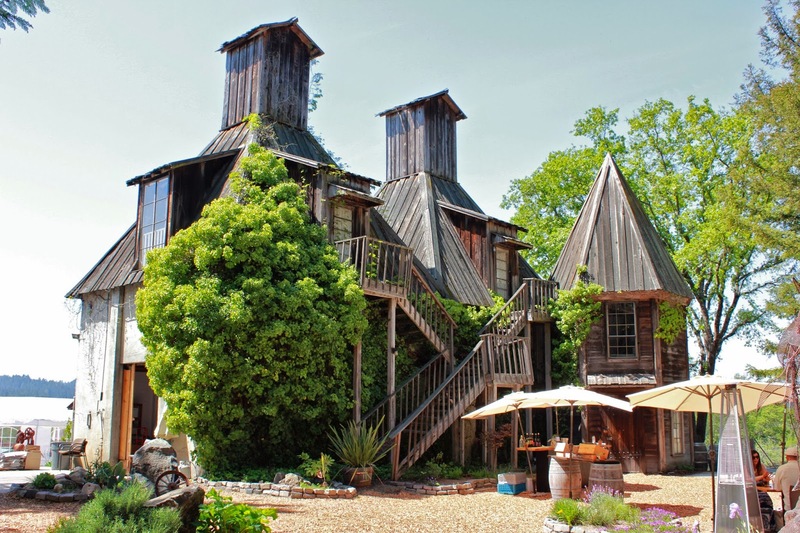 Located on Highway 128, 6 miles from the sleep town of Healdsburg, the Wetzel Family Estate grows fourteen grapes varieties on diverse sites stretching from the banks of the Russian River up onto the hillsides Each grape variety is matched to a specific soil type and exposure. 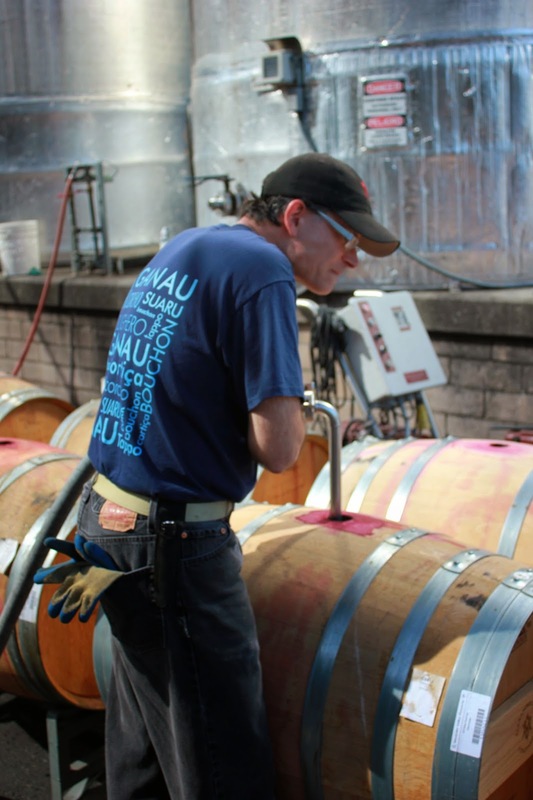 Vineyard Manager Mark Houser and Winemaker Kevin Hart work as a team to maximize fruit flavor in the vineyard and to create balanced wines that capture the grapes varietal characteristics. 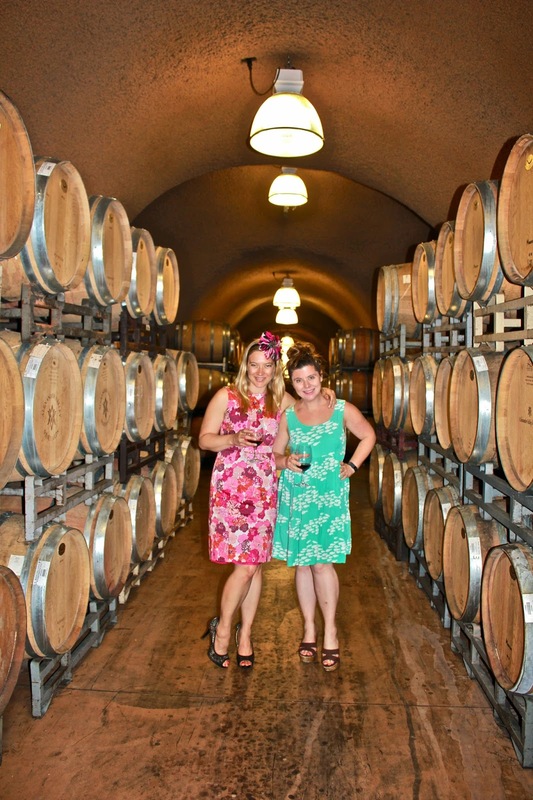 Barrel fermentation and aging take place in their AVV Wine Cave, which reaches deep into a hillside adjacent to the winery for a total of 25,000 square feet, where the cool constant temperature and high humidity are ideal for aging wine. Which is pretty impressive as the winery might have a 40-50 degree variance in temperature in a single day in the summertime. It’s common in August for the thermometer to be at 60 degrees in the morning and by the afternoon have it hit the 100-110 degree (the Alexander Valley is the hottest appellation in Sonoma)! Though parties and lunches are few and far between, every year AVV has an annual 3-course meal in the Wine Cave to celebrate the new release of CYRUS, their flagship Bordeaux style blend named after Alexander Valley founder Cyrus on his birthday (March 15th), and features the cuisine of a favorite Sonoma County chef (this year it Peloton Catering). 2014 marks the family’s 52nd year on the historic property and the winery’s 39th anniversary. 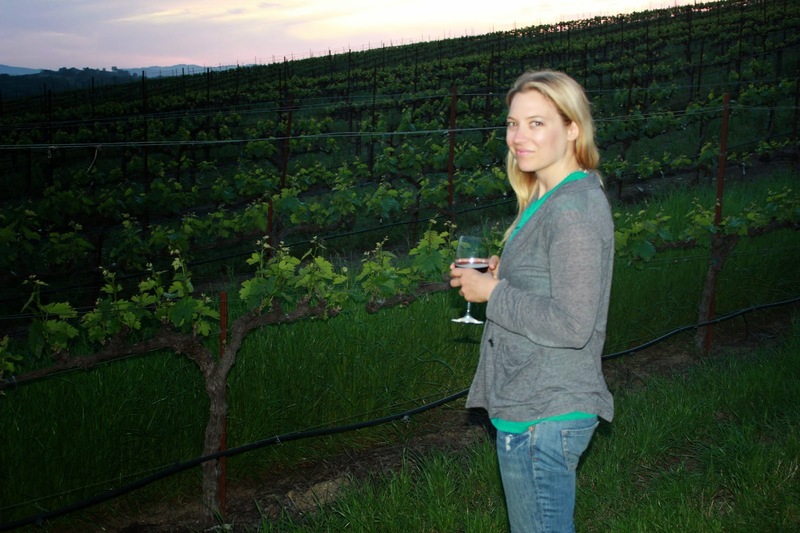 The 3rd generation of the Wetzel Family (most of whom live on the property) now produces 100,000 cases annually and was voted Sonoma’s Best Winery in 2011 by Bay Area wine lovers. Cabernet Sauvignon, Chardonnay, and Merlot constitute over one-half of total production. Other varietals include Zinfandel, Pinot Noir, Sangiovese, Cabernet Franc, and Syrah. Proprietary wines include CYRUS, their limited production Bordeaux style blend, Gewurz, and their 3 voluptuous Zins: Temptation Zinfandel, Redemption Zinfandel, and Sin Zin. We’ll go into highlights of these wines in our next post, but we first wanted you to get a taste for the world of Alexander ValleyVineyards! 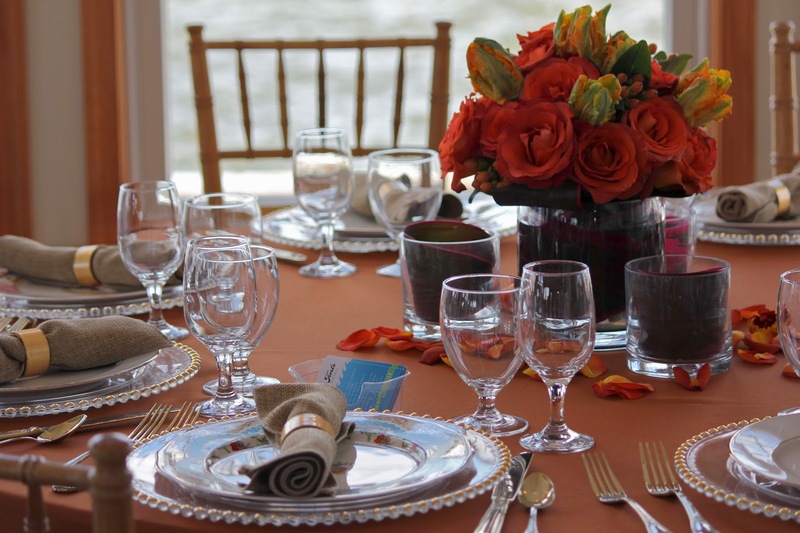 Surf City Yacht Club's Wedding Roadshow! 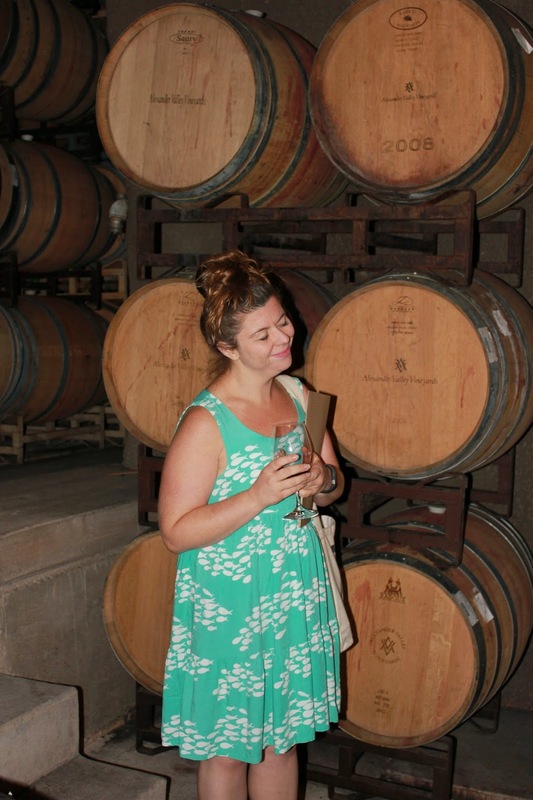 I'm in New Jersey at the moment recovering from our Vines to Vino Tour! 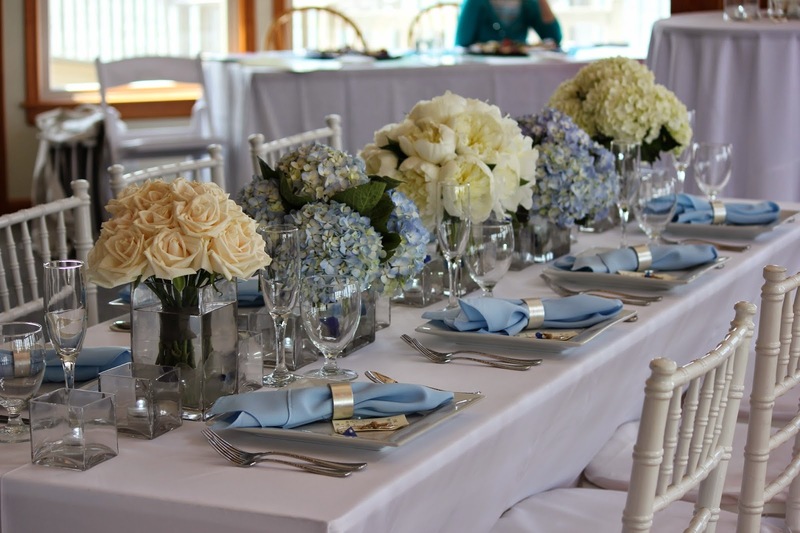 While here I helped out the Surf City Yacht Club's (where my mother Letty Thomas is the manager) Wedding Roadshow that focuses on wedding vendors and rental spaces on Long Beach Island, NJ (my hometown)! It was a super stupendous success! 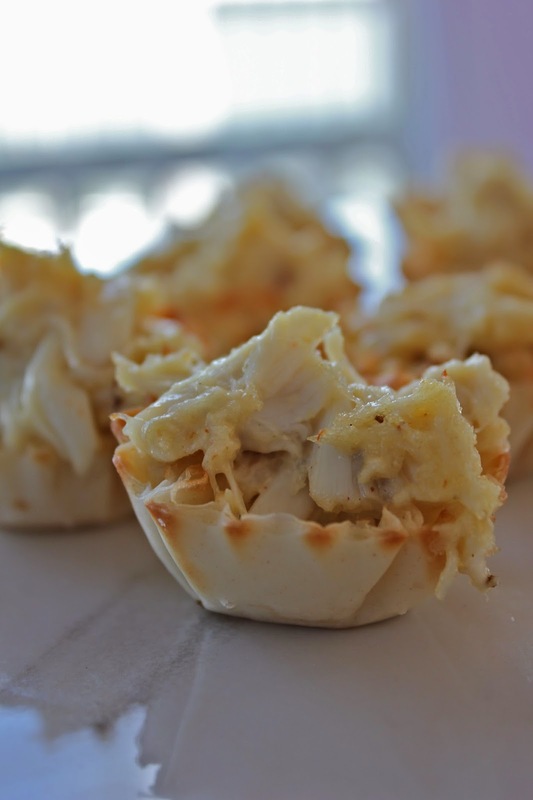 Bites and noshes included mini crabcakes and fig bites by Carmen's a restaurant that offers unique beach cuisine in Beach Haven. 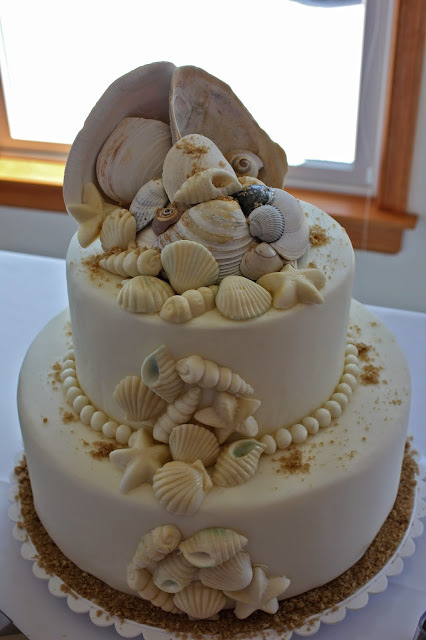 After dinner desserts included a beautiful seashell cake by Island Catering, mini red velvet cupcakes by A Touch of Elegance which is the catering division of Sweet Jenny's Restaurant in Barnegat, and mini pastries by Sea Oaks Country Club in Little Egg Harbor. 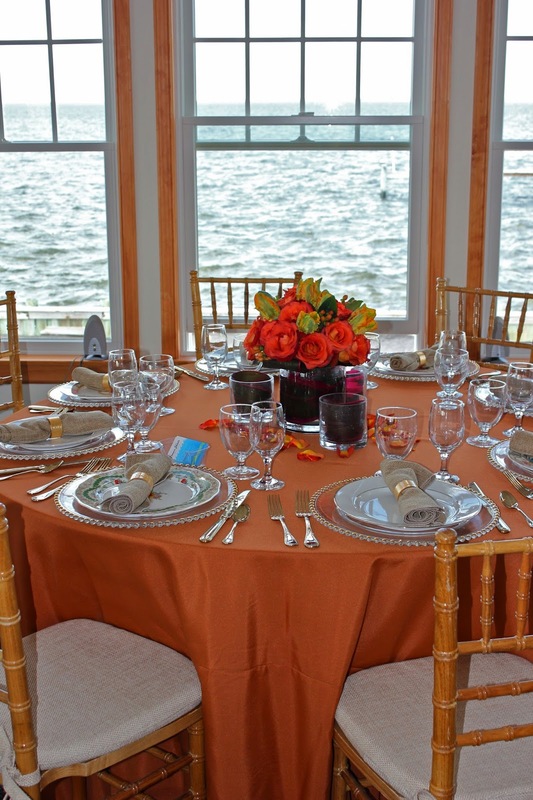 Surf City Yacht Club displayed two wedding tables: one for summer and one for fall artfully decorated by Paul Barry owner of BEE Healthier in Ship Bottom, who also does wedding planning and awesome awesome flower arrangements as Flowers by Paul! 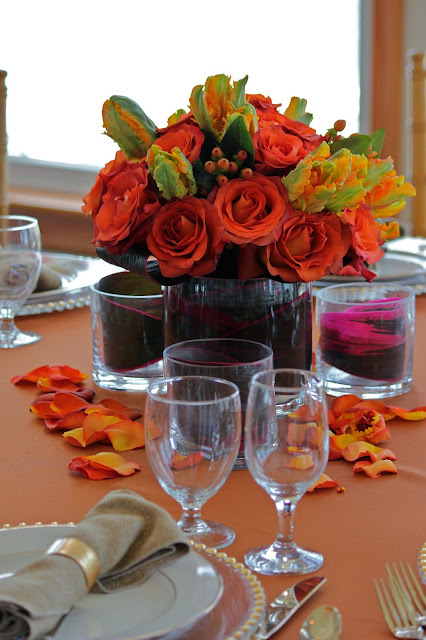 It was a great event to shoot full of lots of details and yummy delicious food! Lucky me!!! If you haven’t heard Edible Skinny writer Kelly Thomas also coaches an award winning slam poetry team and right now she's got a Kickstarter campaign to help the first ever San Fernando Valley team (that she founded and coaches) raise funds to compete in year’s Brave New Voices in Philadelphia on July 16-20, 2014. With the help of Kelly three years ago the students of PUC Triumph Charter High School, a small charter school in the San Fernando Valley started to speak up. In a traditionally underserved community of first generation Latinos where many are living below the poverty line, a group of students found their home in spoken word. 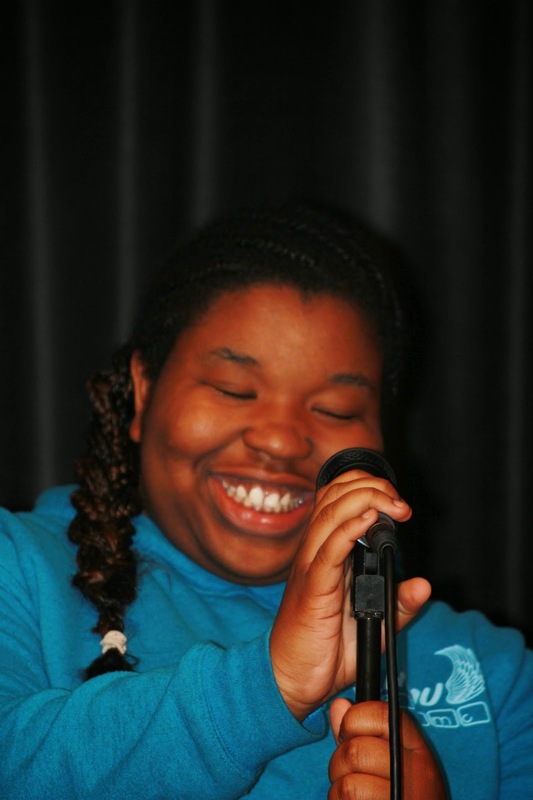 Youth who were previously apathetic and chronically unmotivated, came alive in her classroom. For the first time they believed that their voices, their stories mattered. And the more they shared them, the more engaged and empowered they became. Last year our team coached by Kelly Grace Thomas and Becky Boss won the Los Angeles regional championship. 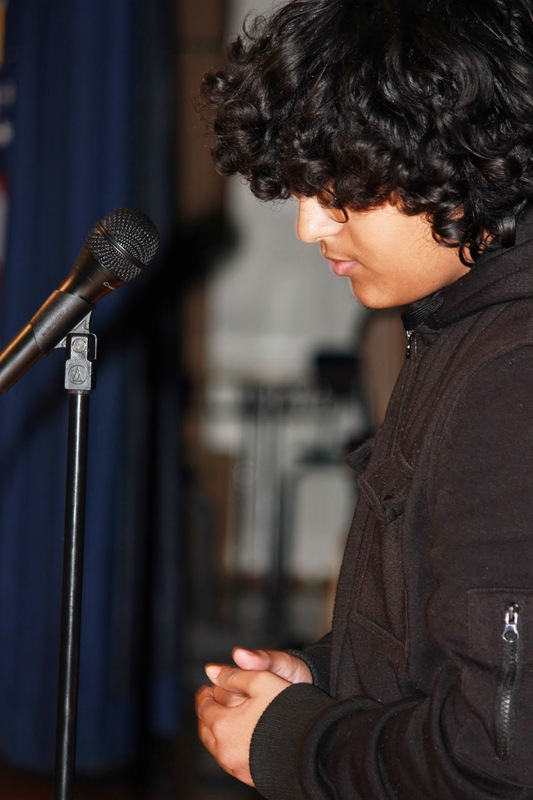 This year, the San Fernando Valley team has a chance to compete in the international youth poetry competition Brave New Voices. Brave New Voices has been featured on HBO in a documentary that “captured teenagers picking up the pen and taking hold of the microphone with passion, intelligence, creativity, honesty and power.” Brave New Voices was created by Youth Speaks, Inc in 1998 after the inaugural Youth Speaks Teen Poetry Slam in San Francisco—the first poetry slam dedicated to youth in the nation’s history. Students and teachers alike are thrilled to have this once in a lifetime opportunity, the only issue they are facing is funding. Many of their poets have families who work two to three jobs to keep a safe and secure roof other children’s heads. Their mothers and fathers support in every way possible, but unfortunately they do not have the means to fly them across the country. In fact, many of the poets have never been on an airplane, or even left the state of California. Your contribution would help fund a life-long dream of these powerful voices. While they are doing everything they can to raise money in their school and in the community, they're afraid it is not enough. The cost of registration and plane tickets is in the thousands. And with unprivileged youth and teachers on tight budgets, who are donating their time for free, they need some help. 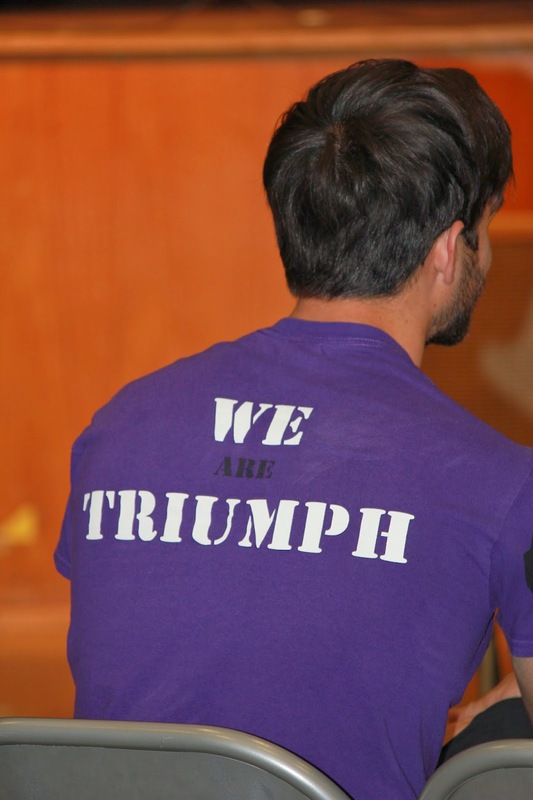 Now I was lucky enough to photograph Triumph Charter's Talent Show and their poets last time I was in California so if you didn't actually click on the link above here's some more inspiration to DONATE NOW! What are you waiting for? Just do it!! !